Every year I am one of those lucky people to get my hands on the designer collaboration pieces in H&M showroom. This year H&M collaborated with Erdem, Canadian designer. 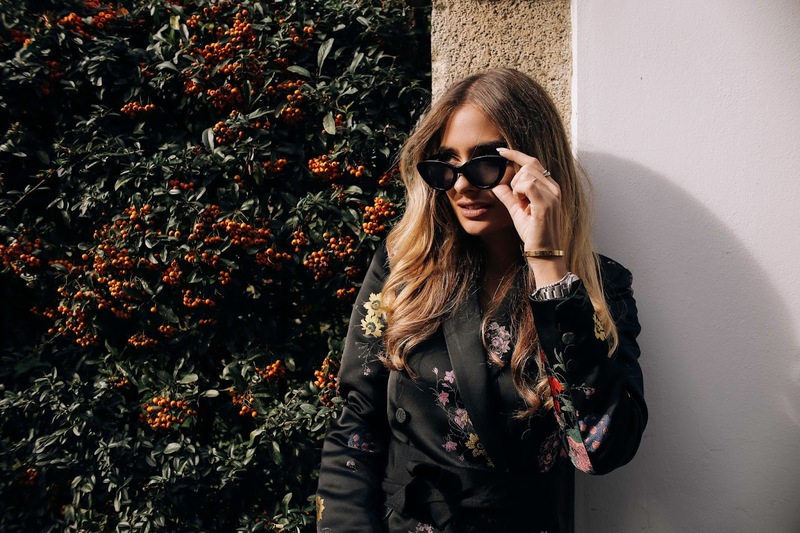 I love the romantic vibes with a lot of floral prints for this autumn. The collection is very wearable and every piece is perfect for many different occasions. Every women can find something for herself in this collection which is why I love it even more. 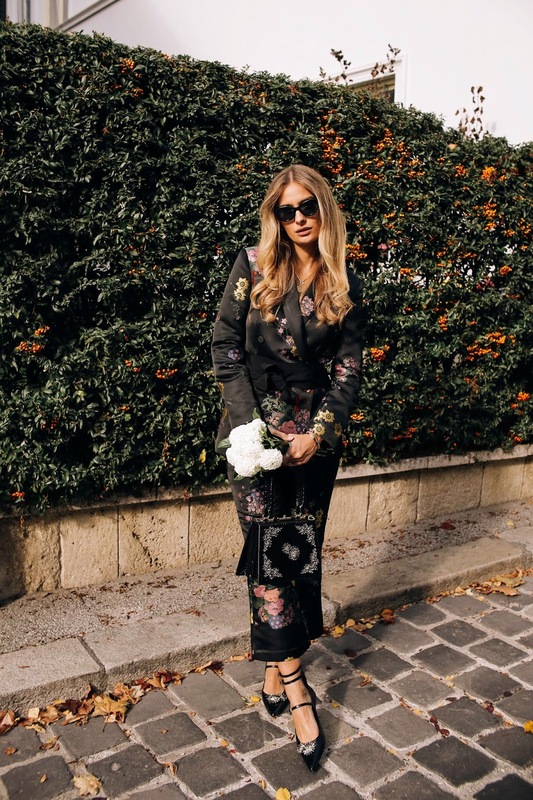 For my first post I wore a floral suit with black shoes and bag all designed by Erdem for H&M. Check out the rest of the photos! divno, divno sve, a posebno cipelice!